We are honored to partner with such community-focused partners, like Transition Projects, Inc., in their mission from homelessness to housing. Thanks to our President Matt Leeding for his continued commitment to community, to Linda Woolery for spear-heading this 8+ year effort and to our WALSH family of Pete Bruns, Ted Friedman, Martin Houston, Dalan Askew, Shelly Stephenson, Chuck Moore, Mike Sloop and many, many others for their continued service over the years. 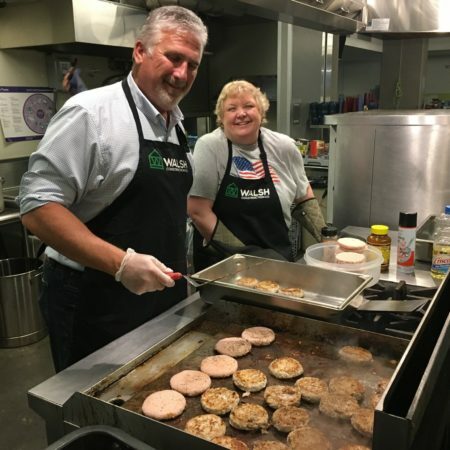 Thanks also to the Daily Journal of Commerce for highlighting this organization and its dedication to our neighbors experiencing homelessness. Link to the article. Please consider donating to Transition Projects list of essential items, particularly during these cold winter months. 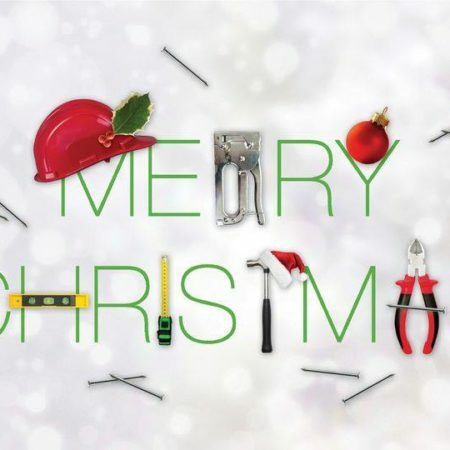 Merry Christmas and Happy Holidays from our WALSH family to yours. Winter donations of hand warmers, hats, gloves, tarps and healthy snacks for Transition Projects, Inc. and their Mobile Engagement team as they offer items to our neighbors experiencing homelessness in their mission from homelessness to housing. Thanks to our WALSH team of Linda Woolery, Sheri Vachter and Kathryn Kelley for their efforts! #walshcofamily #communitybuilders #transitionprojects #endhomessness — with Sheri Vachter and Kathryn Kelley. 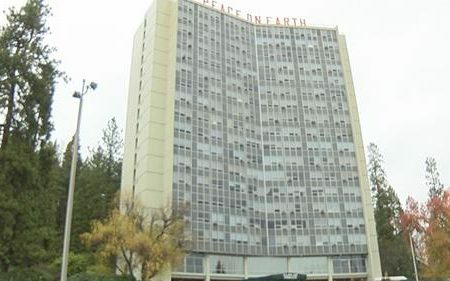 Excellent news highlight from KEZI 9 News about the renovation to Ya-Po-Ah Terrace for Evergreen Union Retirement Association, which is home to hundreds of senior citizens on a fixed income. Our WALSH team of Craig Leonnig, Howie Petker, Abigail Anderson and Caitlin B. Kelley are excited to begin work with MWA Architects to preserve essential affordable housing for our seniors. Link to the News Program. Congratulations to Matt Offe on his promotion! 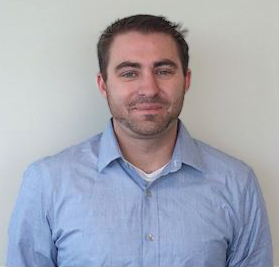 We are pleased to announce that Matt Offe has been promoted into the role of Assistant Project Manager in our Seattle office. Matt originally joined our team as a Summer Intern from Central Washington University in 2015, working on the Scattered Sites and 8th Ave Apartments projects. He rejoined our team as a Project Engineer in June of 2016 after earning his Construction Management Degree from CW…U. Matt transitioned into an Assistant Superintendent role in June of 2018, and is currently working on the Golden Cedars projects and Grays Harbor projects. Please join us in congratulating Matt on his efforts and continued success! Great Story About the Rebirth of Thornton Creek! A great story via The Capitol Hill Times about the rebirth of Thornton Creek: After Eight Years, Chinook Salmon Return to Seattle Public Utilities Restoration Site to Spawn. Seattle Public Utilities created the Thornton Creek Confluence project to restore the habitat of the endangered Puget Sound Chinook salmon and it’s doing just that. SPU has observed “the Chinook salmon pair travelled almost one and a half miles to select this site for spawning. 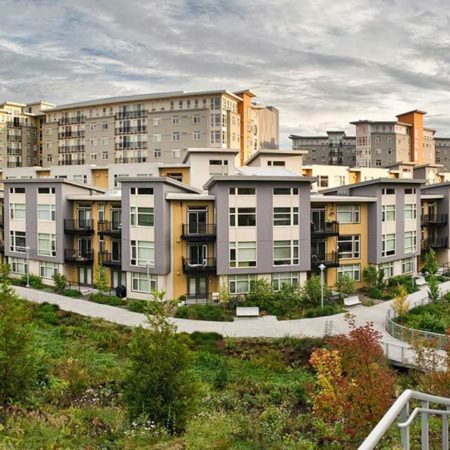 That’s a vote of confidence!” WALSH completed our work at Thornton Creek in 2008 and the adjacent Thornton Place in 2009. Within the six-acre site developed for Thornton Place, the Thornton Water Quality Channel project daylighted the long-buried channel and added a park area around the restored stream. To create the channel, scope involved excavation of 75,000 cubic yards of old fill on the 2.7-acre site. Both sides of the channel are lined with mechanically stabilized earth walls. Surface swales landscaped with special soils and native plants diverted stormwater from a drainage pipe beneath the site. By slowing down the water and allowing it to soak into the soil, the swales helped remove pollution before the water reaches the creek. We’re excited to see the great results for this unique development and grateful for the opportunity to serve the community along with team members Active Engineering, Merlino Construction, Cerna Landscape; and our WALSH team including John Gilson, John Leduc and Joe Grim – thank you for your dedication on this project that preserves the resources of our Northwest community! Contact SPU to learn more about the Thornton Creek Confluence project: (206) 233-7029. Thanks to Eugene Shibayama for capturing an iconic panorama of the Thornton Place and Thornton Creek development and Les Baker for the wonderful overhead and creek views! 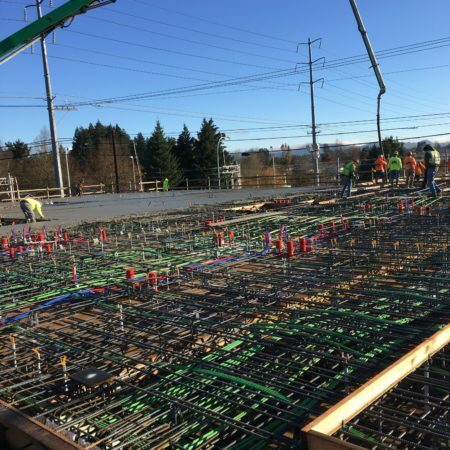 Work is progressing beautifully on the Willow Creek Crossing apartments for the Housing Authority of Washington County, together with DGB Properties! The 120-unit project, designed by TVA Architects, will provide affordable, multi-family housing to serve Washington County families in need. Thank you to the WALSH team of Dean Lindstrom, Brandi Pine, Erik Holte and Jill Mathews! Bring on the happy! The Oregon Humane Society brought kittens and puppies to the office yesterday, and our WALSH family soaked up the snuggles! Bring on the happy! The Oregon Humane Society brought kittens and puppies to the office yesterday, and our WALSH family soaked up the snuggles! These sweet babies are currently at the Oregon Humane Society and need their forever home. 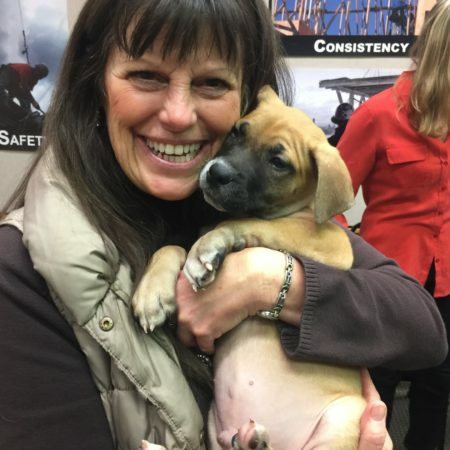 Huge thanks to the Oregon Humane Society for all you do to keep our animals safe, not just in Oregon, but throughout the country. 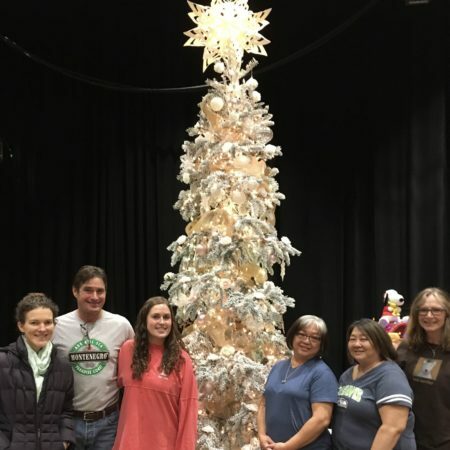 Third Year Sponsoring Providence O’ Christmas Trees! 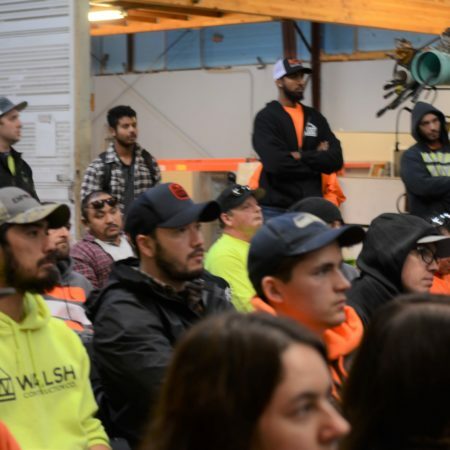 Walsh Construction Co. participated for the third time in the Providence O’Christmas Trees, an annual, three-day event that raises money for the ministries of Providence Senior and Community Services. Every year on the Sunday after Thanksgiving, designers and their elves decorate trees at The Westin Seattle, which are put on display the following Monday for the Christmas Carnival, Tuesday for the Silver Bells Luncheon, and Wednesday for the Gala Dinner & Auction. The trees are auctioned off alongside other high-end items and experiences generously donated by sponsors. $1.5 million was raised at this year’s event! 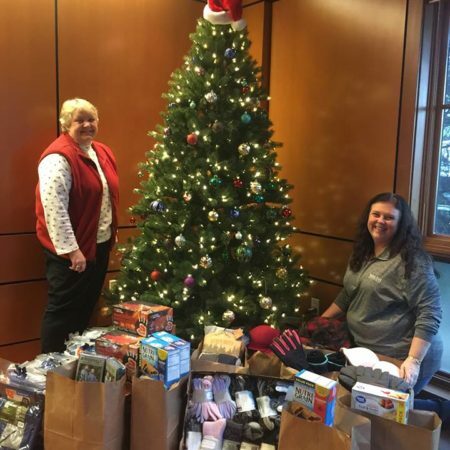 The money raised by the Providence O’Christmas Trees event will help provide services such as hospice, home care, assisted living, nursing homes, skilled nursing, supportive housing, and other types of care to seniors and those in need in our community.